Start clipping Box Tops for Education. Hundreds of products participate in the program, and you probably already have several in your pantry, freezer and fridge. For every Box Top you clip, Westfield will receive 10 cents. That may not sound like a lot, but it adds up quickly. Each school can receive up to $20,000 per school year from clipped Box Tops. Imagine what Westfield could do with $20,000: New books, playground equipment, more supplies, field trips, classroom parties and more are possible. There are no limitations on the money’s use, we can spend it as needed. Grab your scissors and keep an eye out for the Box Tops for Education logo on the products you use every day. Scan the shelves at the grocery store and consider switching to Box Top brands if the products you purchase don’t participate. Participating companies and product lines include General Mills, Green Giant, Totino’s, Pillsbury, Old El Paso, Ziploc, Hefty, Juicy Juice, Betty Crocker and many more. See the complete list of participating products. Once you’ve finished with the product, clip the Box Top before you throw it away. 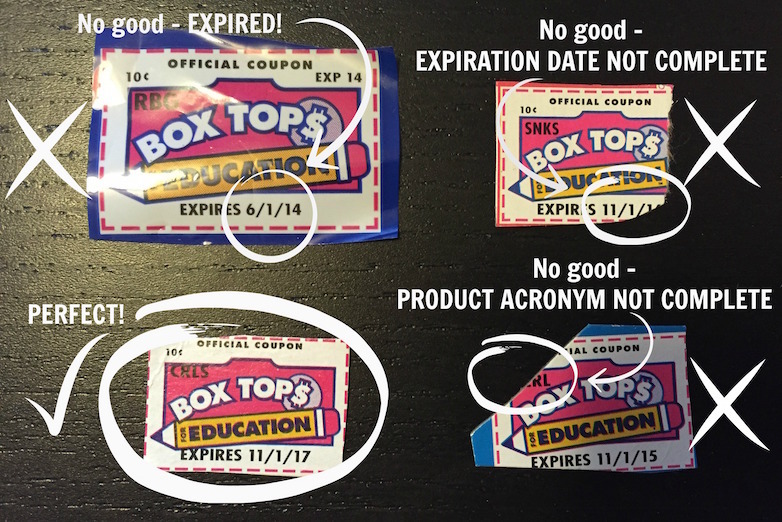 Be sure to look over the whole box: Some packages offer bonus Box Tops. Simply send the clipped Box Tops to school with your child. Our Box Tops coordinator will organize and submit all the Box Tops collected from Westfield. Visit www.boxtops4education.com for more details and money saving coupons. Earning cash for Westfield with Box Tops is easy!